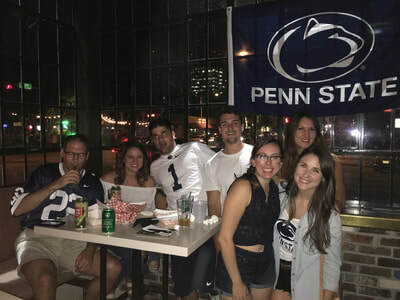 ﻿Uniting Penn State alumni, students & fans in Austin and the Central Texas region, and upholding our University's mission of teaching, research, & service. 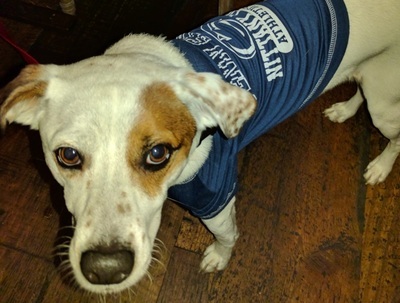 Click below for details. 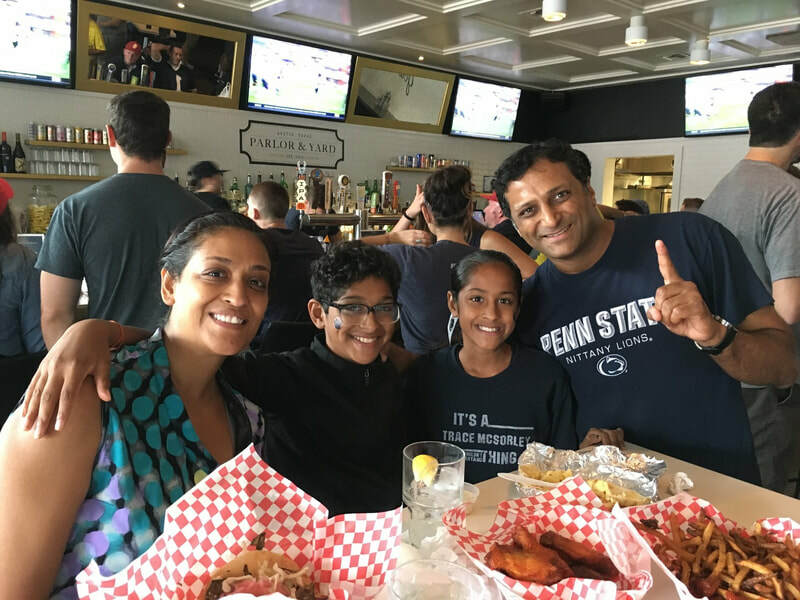 ​Sure, we're a far cry from Pennsylvania, but no matter where we move, there's likely to be a thriving Penn State community. 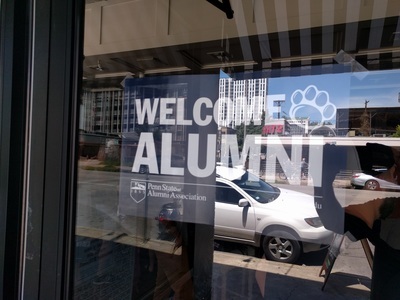 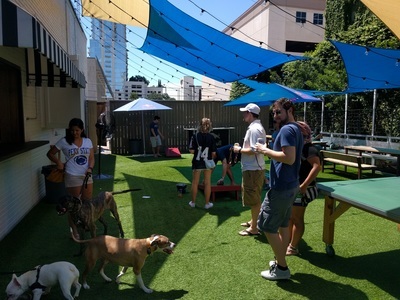 The PSAA Central Texas Chapter provides alumni, students, and supporters in Austin and across Central Texas with a direct link to the University through our online resources, fundraising efforts, and hosting of local events. 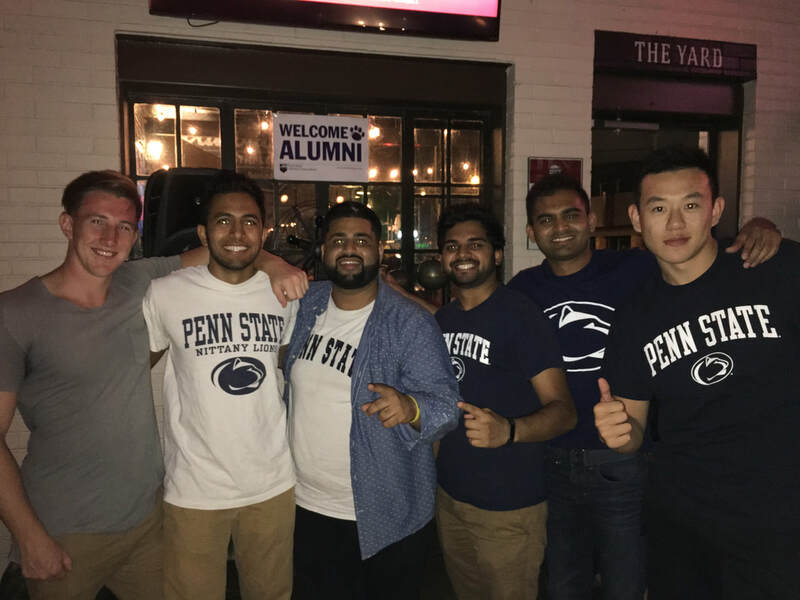 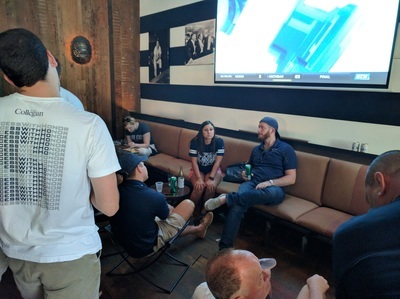 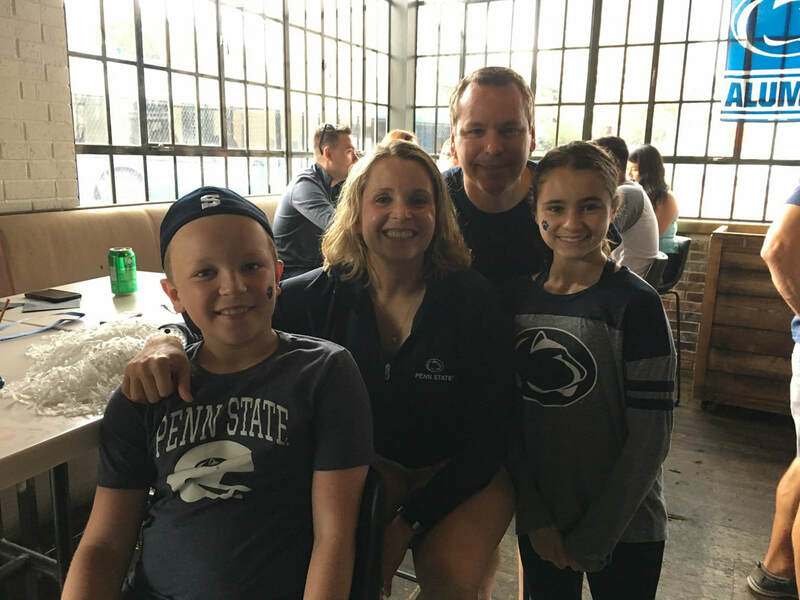 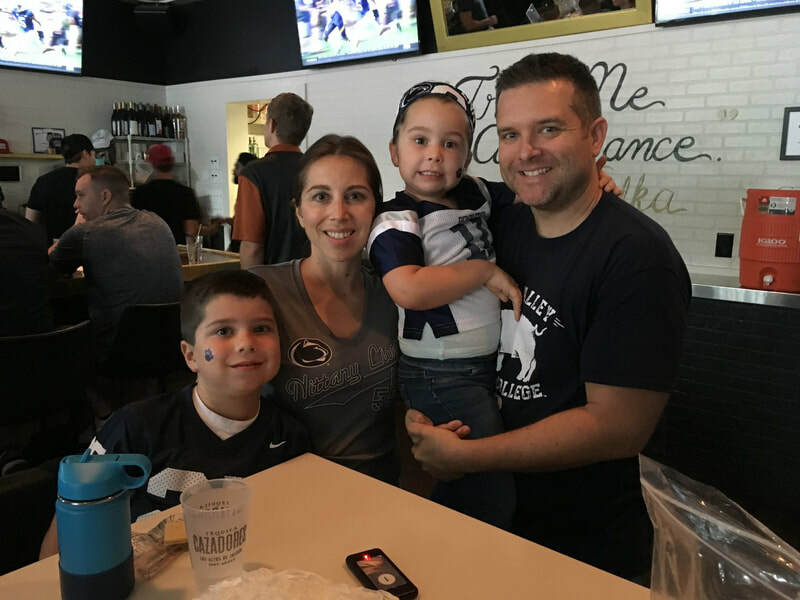 Whether you're looking to become more involved in local service projects, connect professionally with regional alumni, or just watch the Nittany Lions with a crowd of rowdy, like-minded fans, we've got something for you. And the best part? 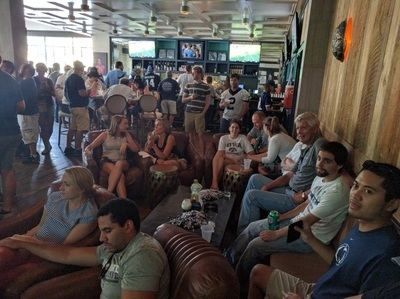 We operate entirely on fundraising and donations, and charge no local membership dues. 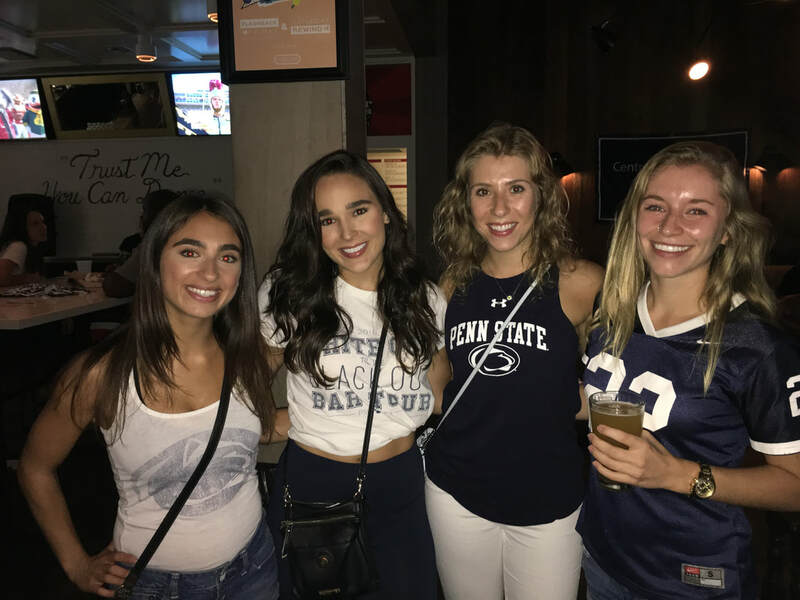 New around here? 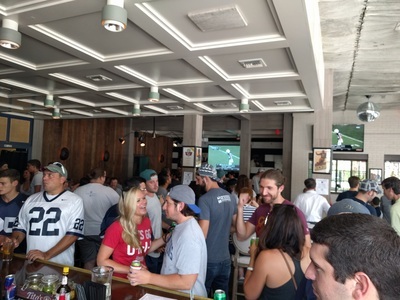 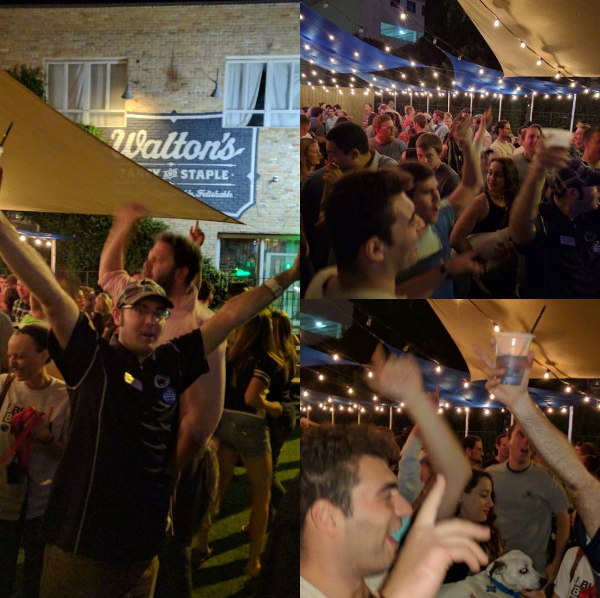 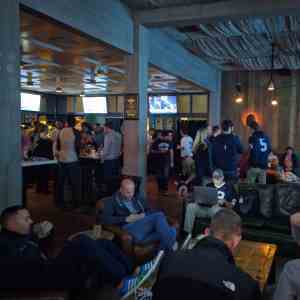 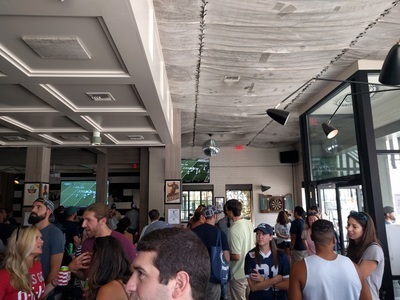 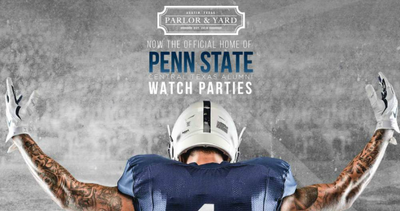 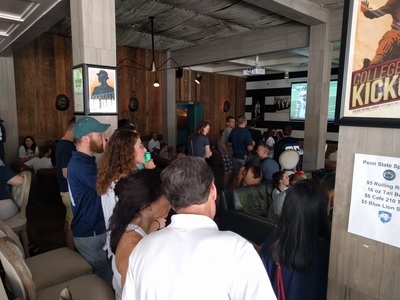 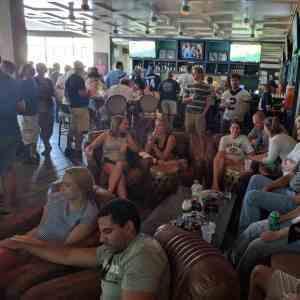 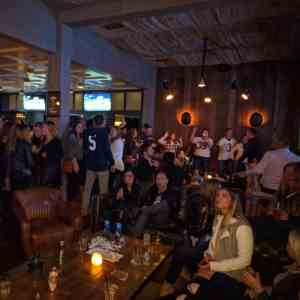 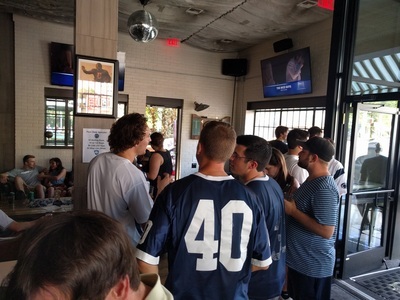 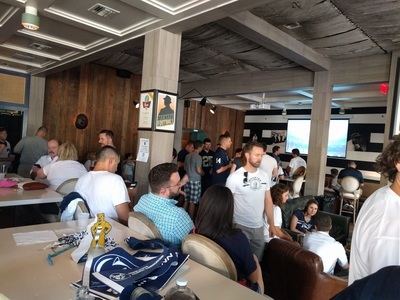 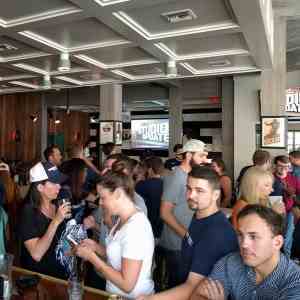 Check out our Game Watch photos taken at our downtown venue, Parlor & Yard.